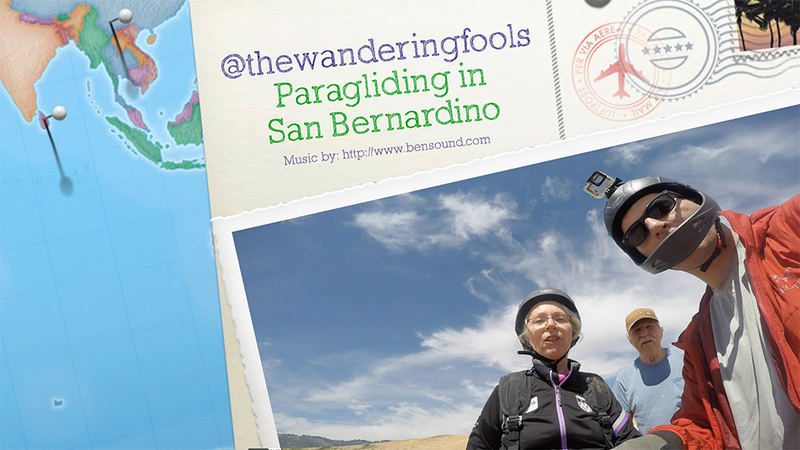 Mr. Fool’s parents came out from Pennsylvania to sunny California to visit, and he took them tandem paragliding. For years, they watched Mr. Fool’s progress as he learn to paraglide and wondered what it would be like to fly. A few weeks ago, they finally got to find out.